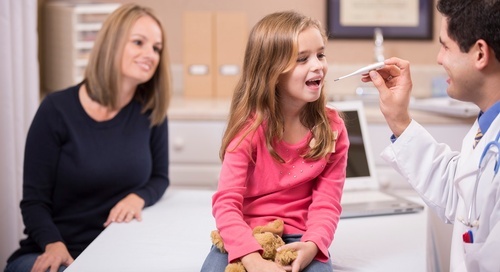 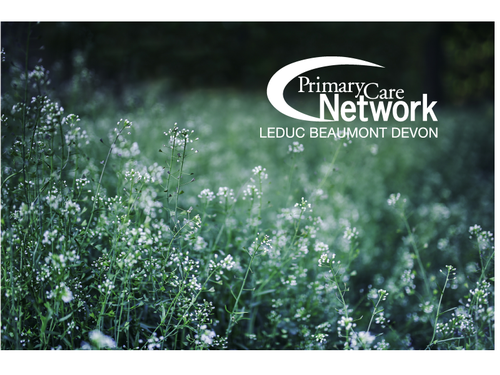 The Leduc Beaumont Devon Primary Care Network provides services for patients in the City of Leduc, towns of Beaumont and Devon and all communities in Leduc County. 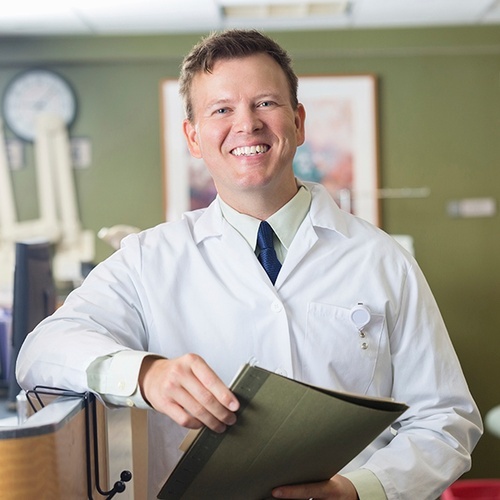 A group of 56 family physicians in 13 clinics along with additional health care professionals (registered nurses and dietitians, a registered pharmacist and psychologist and an exercise specialist) work together to improve primary care for our patients. 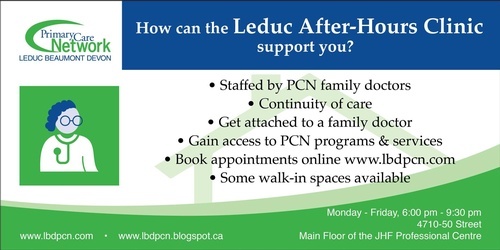 Located in the JHF Professional Centre, north of Leduc Cinema.